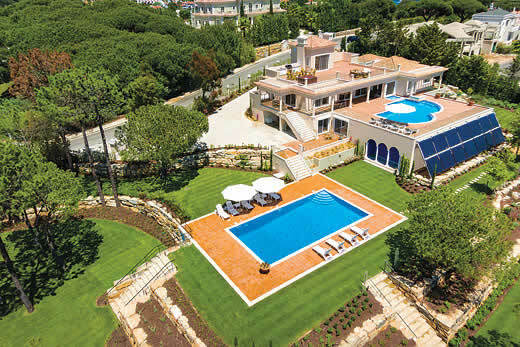 Lavanda villa - Algarve , Portugal . 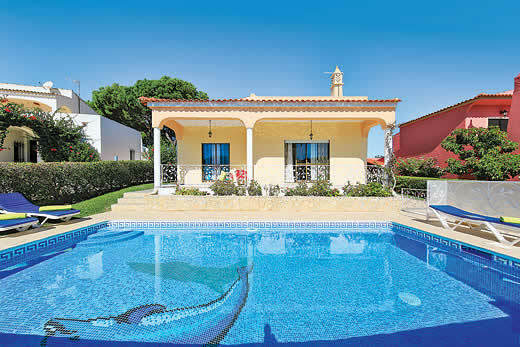 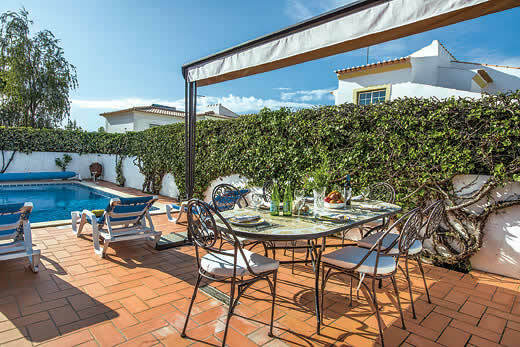 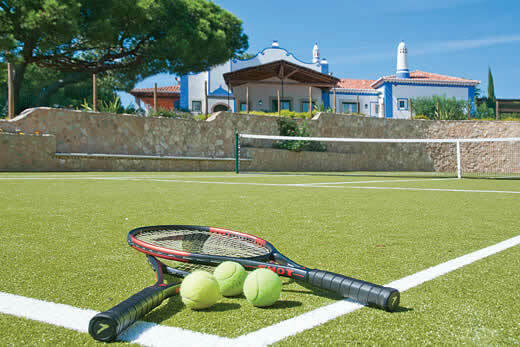 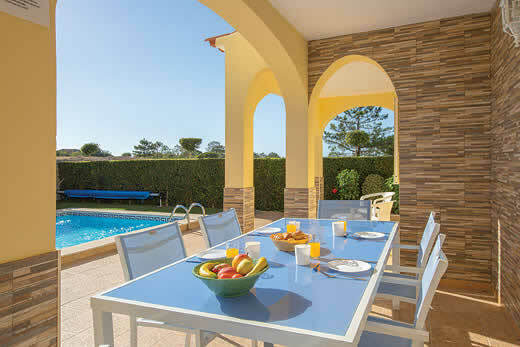 Self Catering Family Holidays and Short Breaks in Algarve. 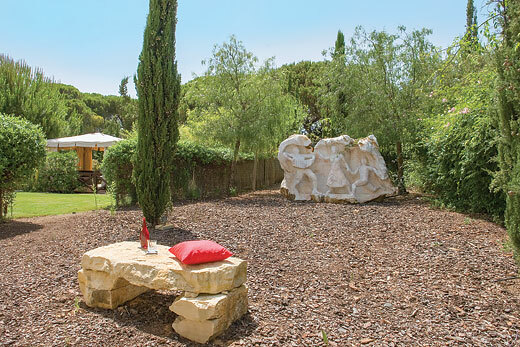 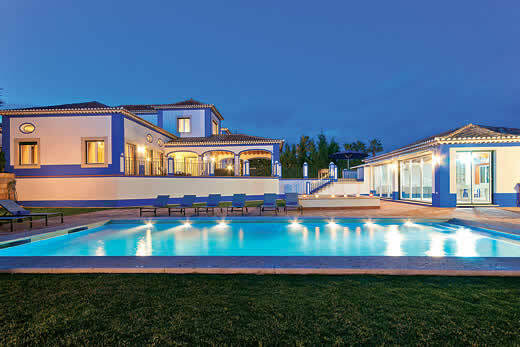 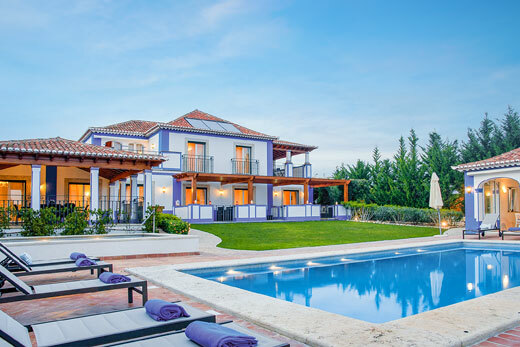 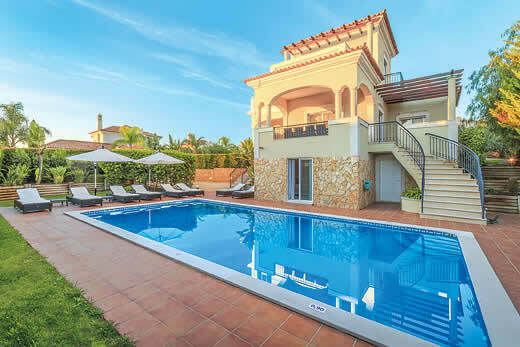 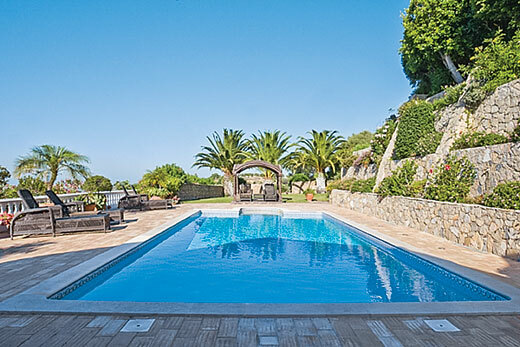 What we think of Lavanda villa in Algarve:Lavanda is located in the countryside offering picturesque views from the villas terraces and gardens. 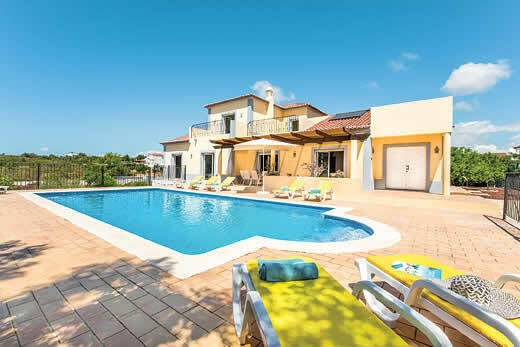 Beautiful brick walls in the villa, offset against comfortable and stylish furnishings, as well as all the modern conveniences of a fully equipped kitchen, Wi-Fi and air conditioning. 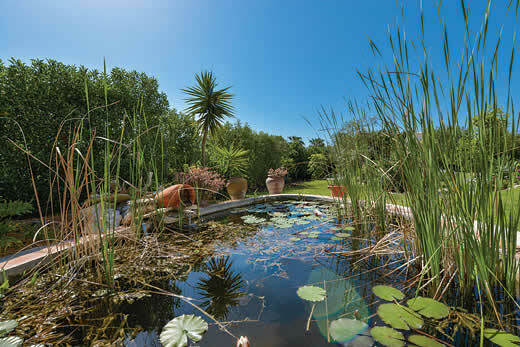 Outside you will find a large well-kept lawn that borders the inviting pool proving an ideal place for relaxing days and atmospheric evenings. 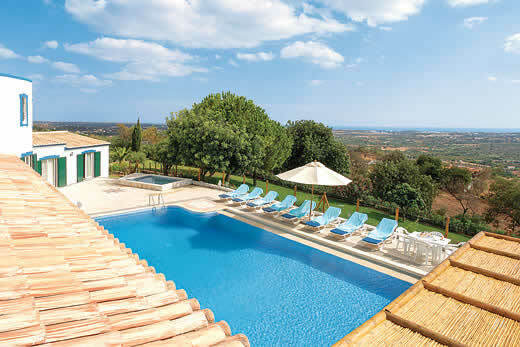 Holiday offers and last minute deals in Portugal from only £733 - Don't miss out book your holiday with uk-holiday-offers.co.uk today!